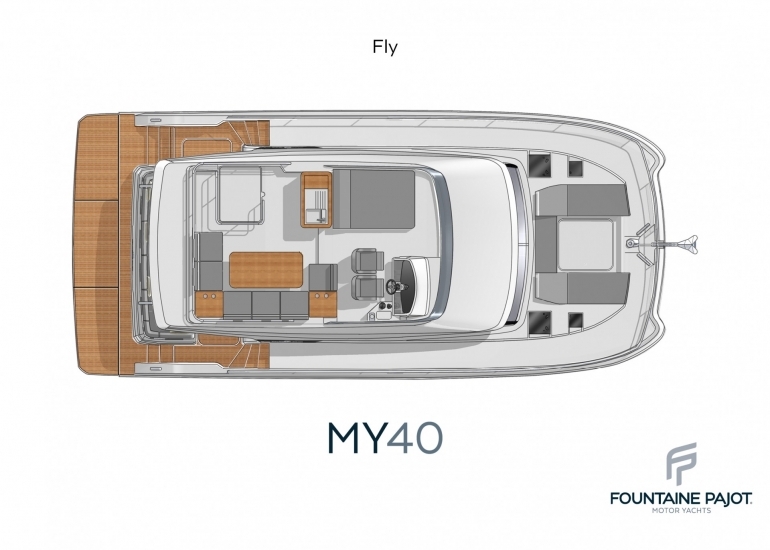 The new MY 40 is the latest addition to the Motor Yacht range and has a flybridge and owners’ suite of unprecedented size for a boat in this class. 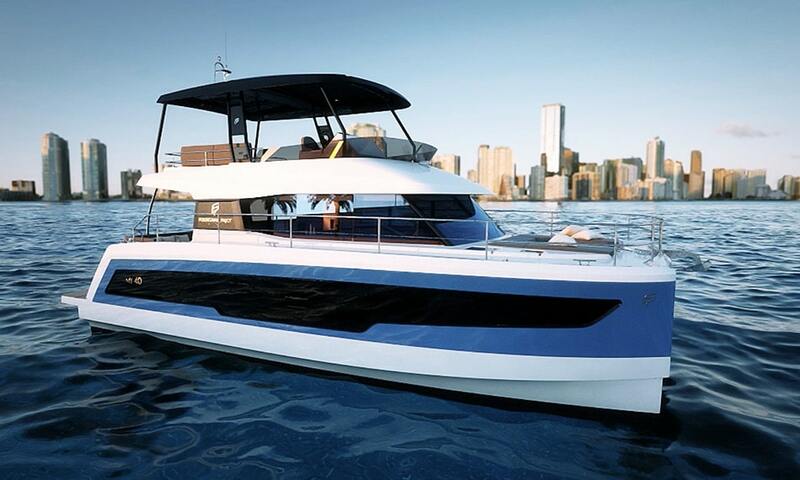 With energetic lines, a contemporary design and distinctive bows, she makes a sleek impression on the water and her performance is outstanding. 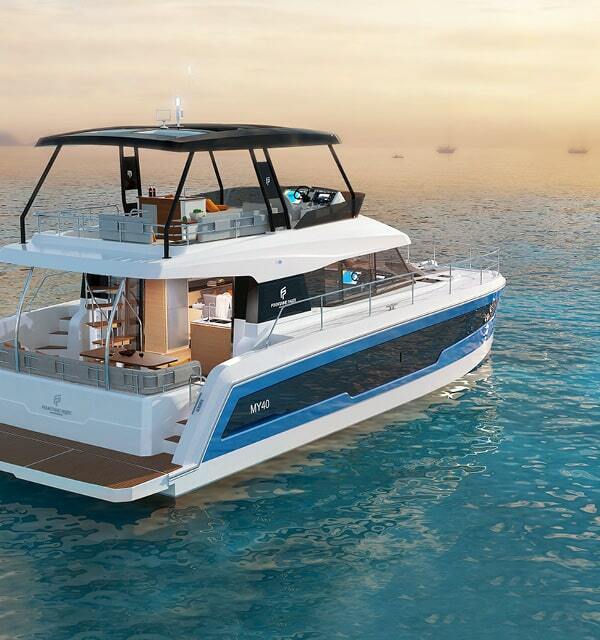 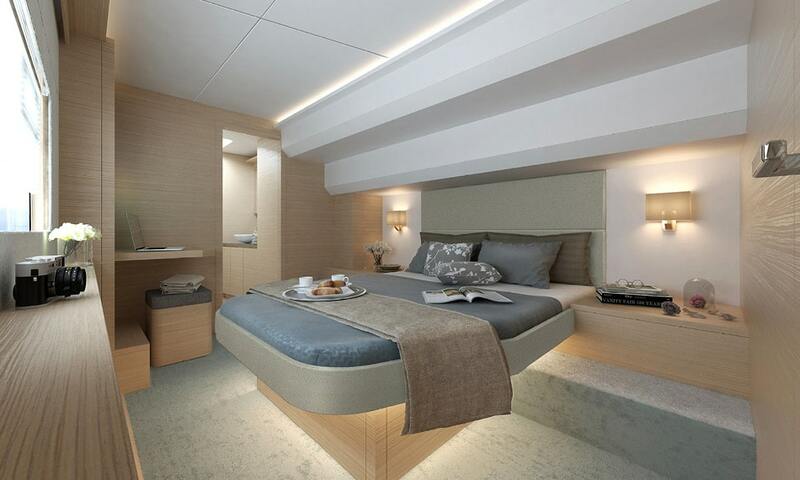 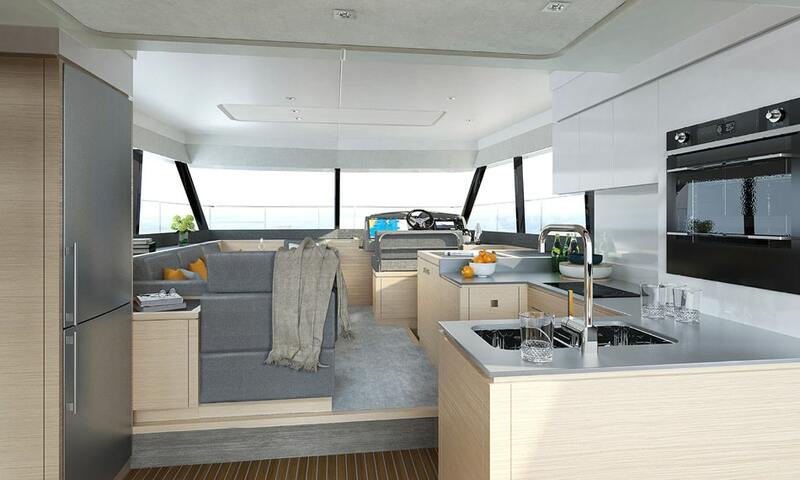 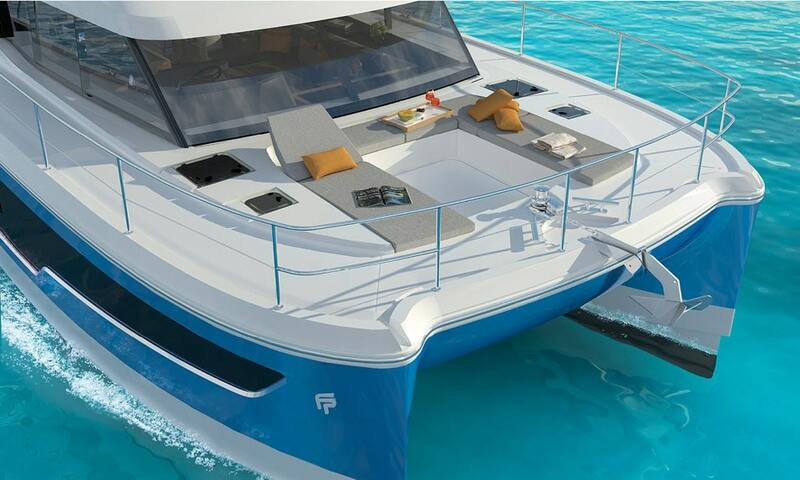 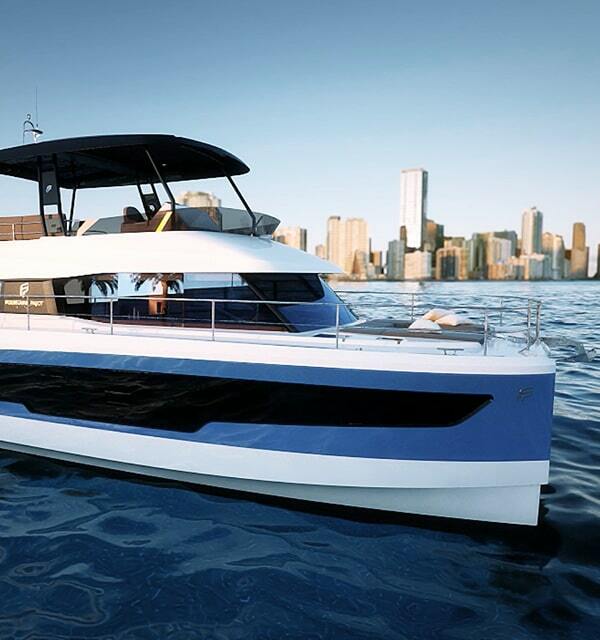 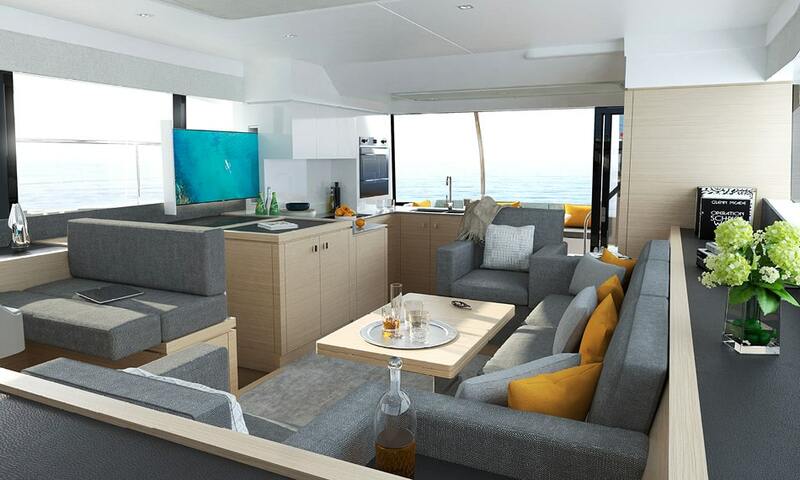 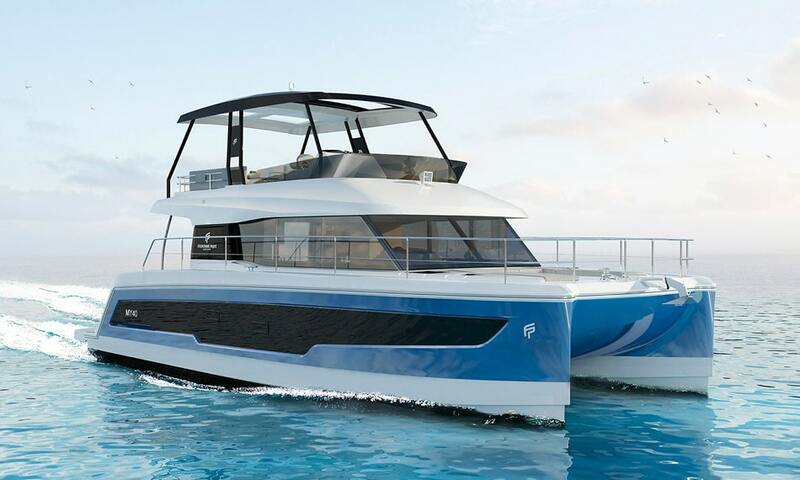 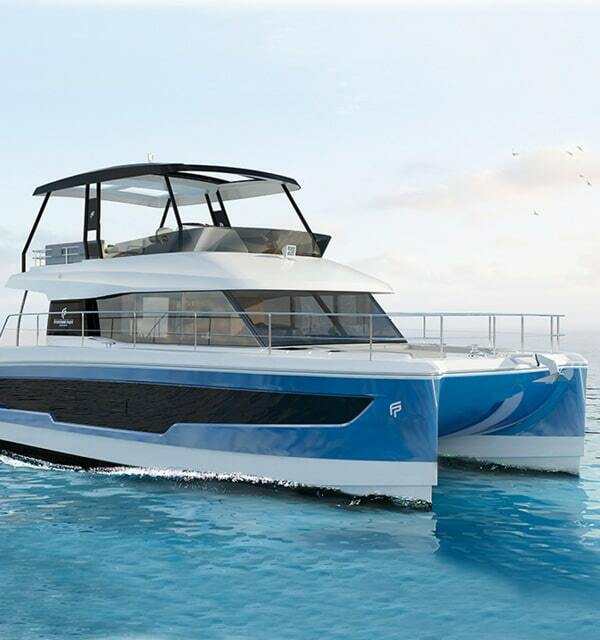 comprehensive galley and a driving station all opening onto the capacious cockpit; spacious cabins, including a generous owner suite, and a resplendent flybridge with sunbathing beds. 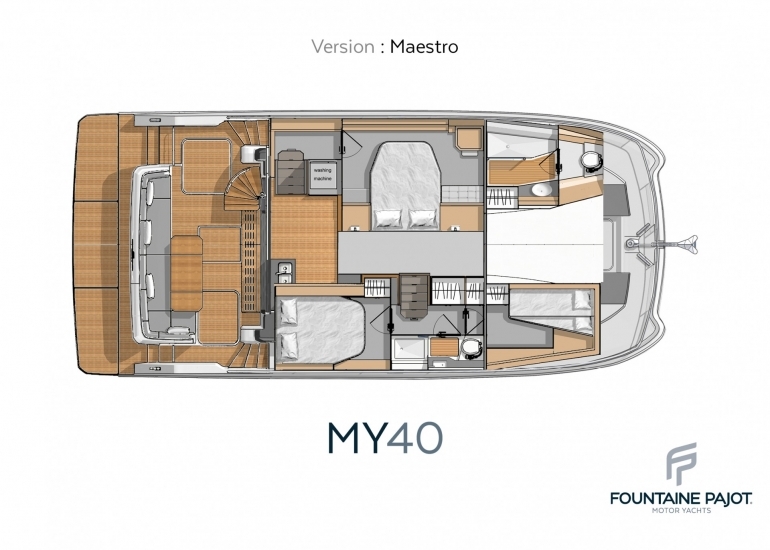 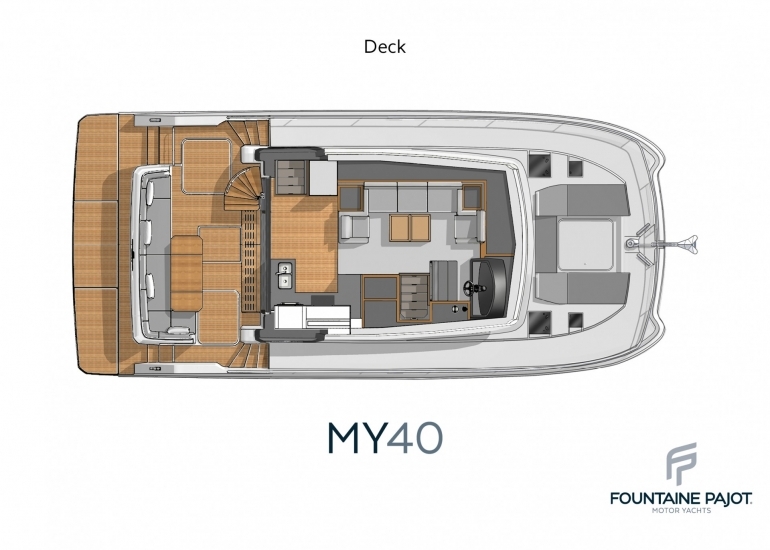 The MY 40 is incredibly stable, comfortable and offers complete freedom of movement on your trips, both underway and at anchor. 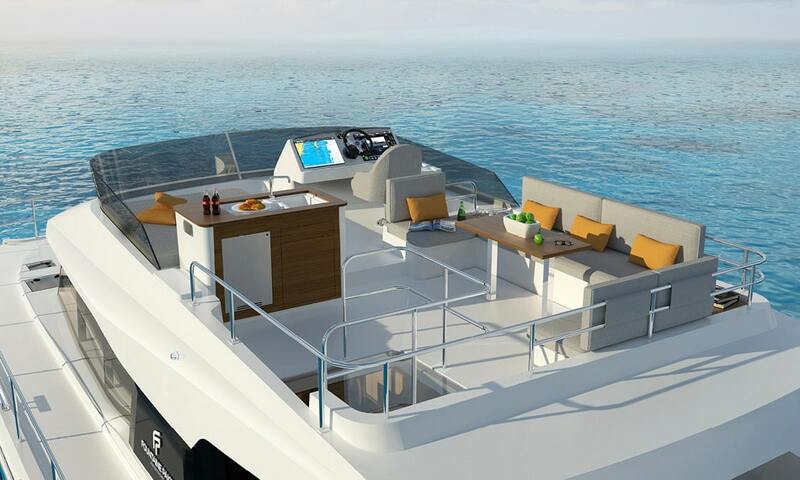 Her optional aft platform creates even greater opportunity for enjoyment at sea. 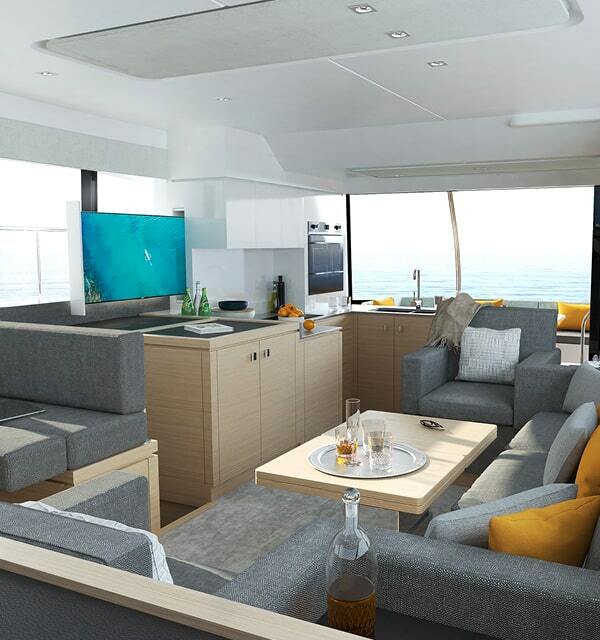 Her two driving stations, on the Flybridge and to the fore of the saloon with panoramic views, truly expand your horizons.